It's Christmas time, pretty babies. but for today it means cookies. 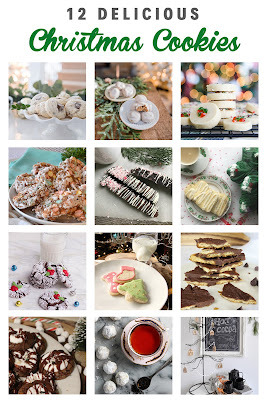 Today I'm so excited to be participating in a blog hop with some stellar ladies and sharing recipes for some of our favourite (and Santa's favourite) treats. 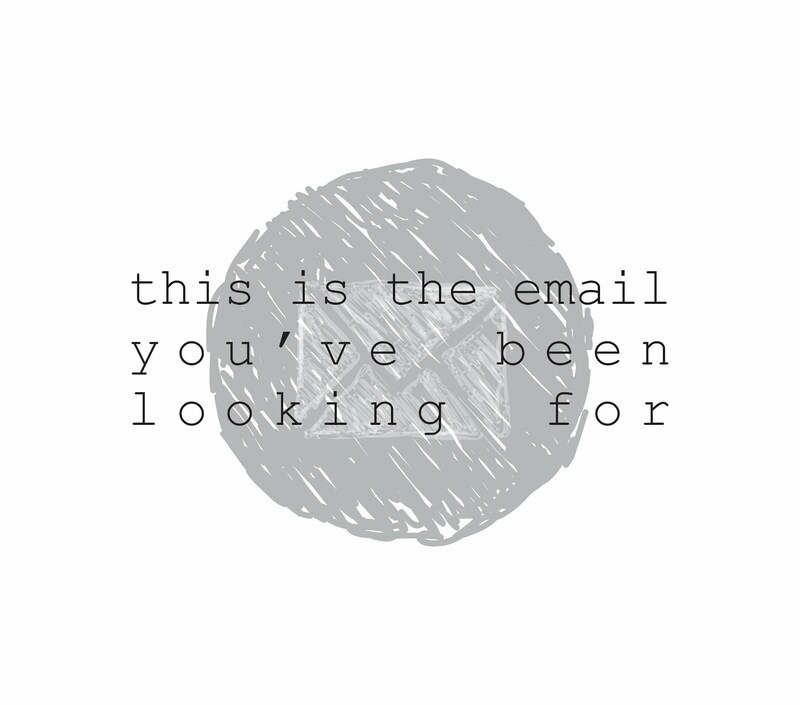 At the end of the post, you'll be able to click over and see the other bits of deliciousness. I'm adding a little Canadian twist (maple-ization) to one of the favourites in our house- sugar cookies. 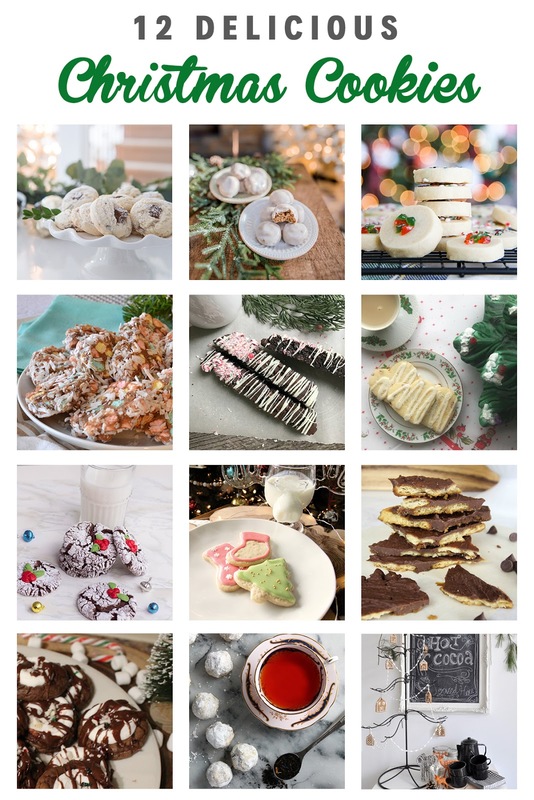 Sugar cookies are a holiday staple for me- growing up my mom cranked them out in whatever shape suited the holiday (hearts, pumpkins, bells) and we gobbled them right up. My kids are following in my crumbs. This is a really simple recipe with way less refined sugar (especially if you don't ice them) than usual. I substituted a cup of white sugar in the recipe with a half cup of maple syrup (real maple syrup, not table syrup)- syrup is sweeter than sugar, so you don't need as much. By no means am I saying these are healthy (cause I just don't do healthy cookies) but it has less sugar. Until you douse it with sugary icing. This is the syrup I used. After you make your cookie dough, you will need to chill it for a least 4 hours or overnight before you roll it out and cut out your favourite shapes. With this cookie, I like to roll out the dough fairly thin, as I like these a little crispier- try to roll it out (on a well floured surface) to 1/4 inch or so. You could go thinner, but you have to adjust your baking time to make sure you don't burn them. I'm no cookie decorator- as you can see. 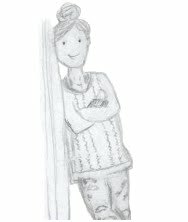 I can do simple and I try to make it cute. I make a thicker glaze and put it into squeeze bottles to ice - it's easier to handle and to wash up afterwards. I trace the outline of the cookie and then flood the shape so my glaze is pretty smooth and hopefully doesn't run off the edges too badly. I hope you enjoy these, they're super yummy and they look cute on a cookie plate or as a gift for someone you love. Cream together butter and brown sugar until fluffy. Add in maple syrup, eggs and maple extract- the mixture may get a little clumpy, but that's ok. In another bowl, combine the dry ingredients and mix together. One dough is mixed well and all the flour is incorporated, turn out onto a floured surface and separate into two pieces. Flatten each piece into a disc, wrap well and refrigerate for at least 4 hours or overnight. Cut into desired shapes and place onto a parchment lined baking sheet. Cool on a cooling rack fully before icing. Mix glaze ingredients in a medium sized bowl and pour into squeeze bottles. Glaze or ice as desired. These look so good Laura! I LOVE how you decorated them...so cute! You can't go wrong with a sugar cookie and they'r so cute too! 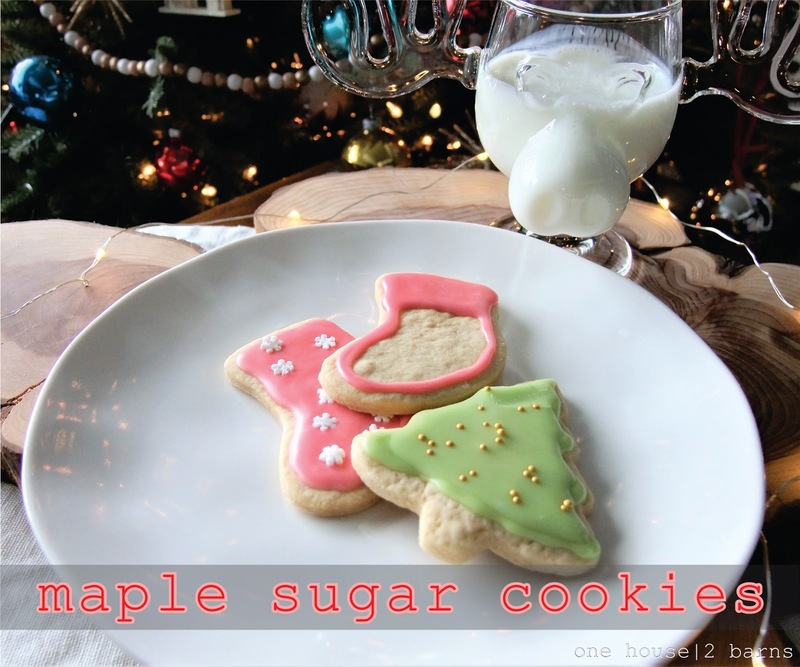 Maple sugar cookies....game changer :) Can't wait to try these! !